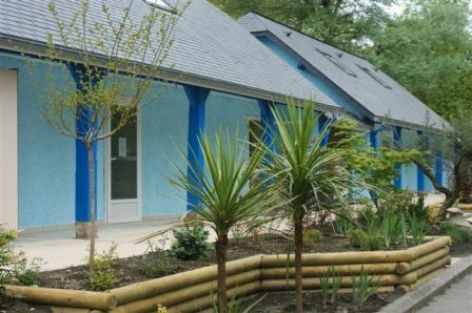 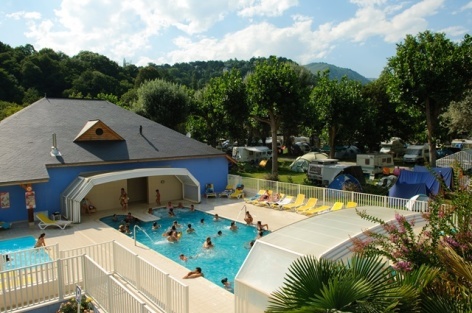 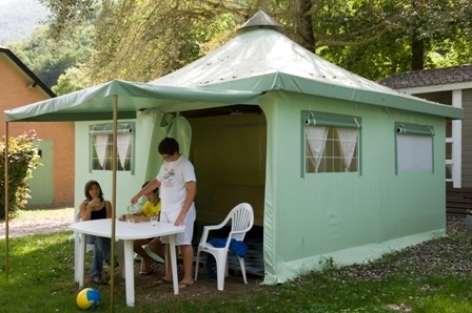 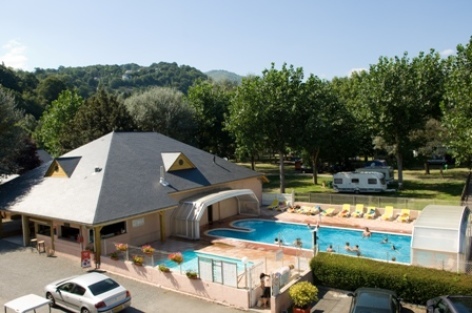 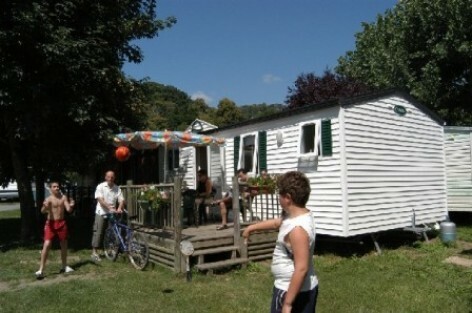 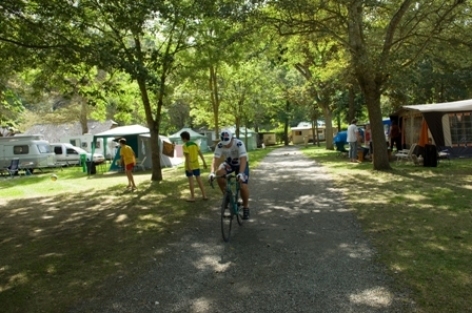 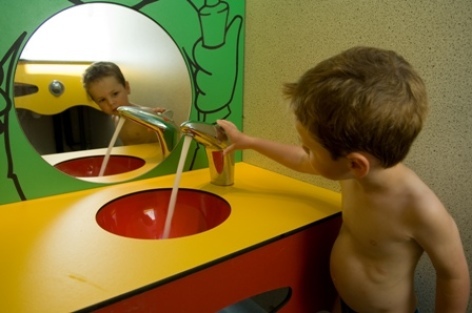 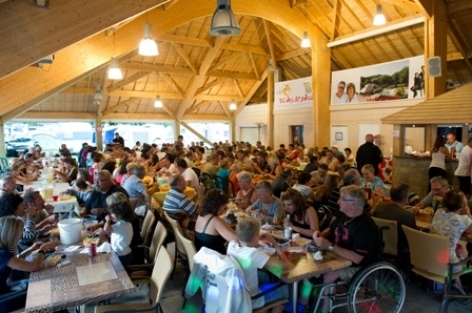 In the very heart of the Pyrenees, in a shaded and wooded space, this campsite offers you pitches for campers and mobile homes surrounded by the most magnificent mountains. 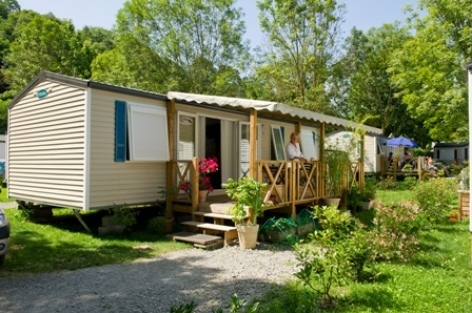 Service, kindness, sociability and tranquillity is our motto. 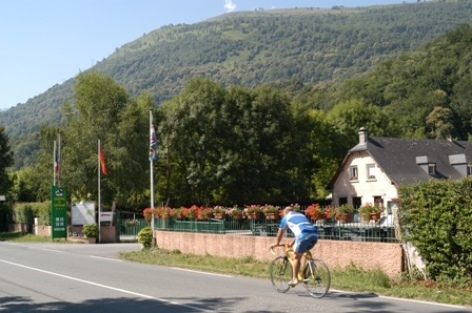 Our accommodation, ideally situated to explore the valley, propose you many activities or the most relaxing days of sightseeing around the village.